Get away from it all and experience so much more! 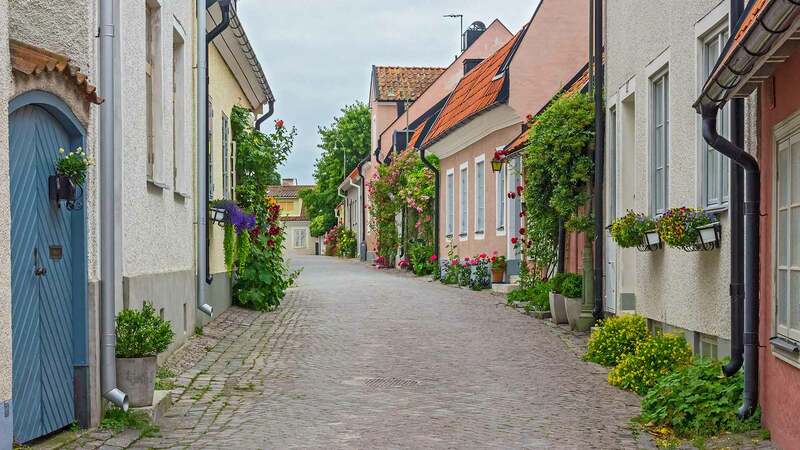 Enjoy a unique experience as you travel around Sweden’s largest island, Gotland. Here you’ll find everything, from stunning mediaeval architecture to fantastic natural wonders. Enjoy dining on gourmet meals made from local produce at charming restaurants; do some shopping directly from local handicraft artists; and enjoy the stunning natural surroundings. The accommodation in Gotland is in a well-equipped, self-catering cottage. This tour starts at the airport, where you are met and transferred to your accommodation in the heart of Stockholm. If you arrive early, we recommend getting My Stockholm Pass, which gives you free admission to a total of 75 experiences, free sightseeing tours, discounts to a number of restaurants, shops and much more. A visit to the Vasa Ship Museum and the City Hall, with its famous Blue Hall, where the Nobel Prize banquet is held each year, is highly recommended. Start the day with a generous breakfast buffet before it is time to pick up your rental car. 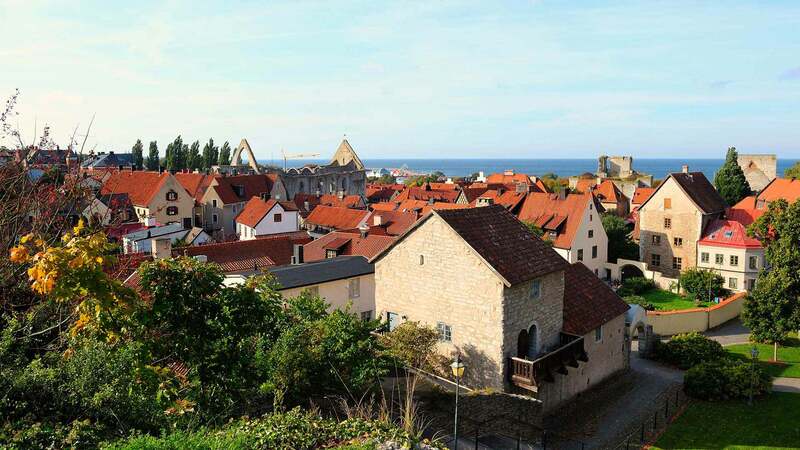 From Stockholm, drive south to Nynäshamn, where you will board the ferry for a 3-hour ride to the island of Gotland and the old hanseatic town of Visby. Stop by at the tourist shop to pick up your keys and driving directions to your very own cottage for the next five nights. Gotland offers numerous opportunities for activities such as hiking, swimming, horse riding, golf, nature-exploring, fishing, bicycling and more. The itinerary for the next four days is set up as a guide only, and you will have the freedom and flexibility to choose your sites and activities from day to day. Spend the next five nights in Gotland. If your car rental pick up is on a Sunday or public holiday, please note that the car rental agency doesn´t open their office until 15:00 in the afternoon. We might be able to arrange pickups outside these hours for an additional fee or assist in customizing the tour to accommodate late pick-up of the rental car. Please contact us for details. Enjoy a breakfast on the porch while deciding where this day will take you. 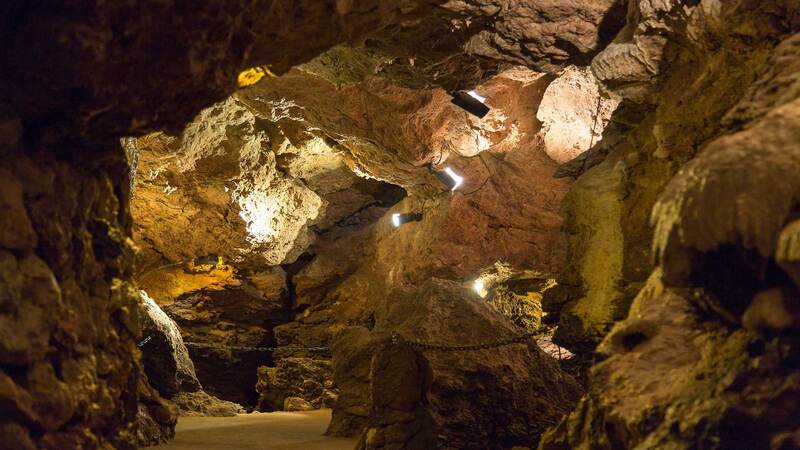 We recommend a visit to the Lummelunda cave, an underground world with exciting caves, beautiful dripstones, and interesting fossils. Visit the entrance of the cave and admire nature’s own works of art, or take part in a guided excursion into the innermost parts of the cave. 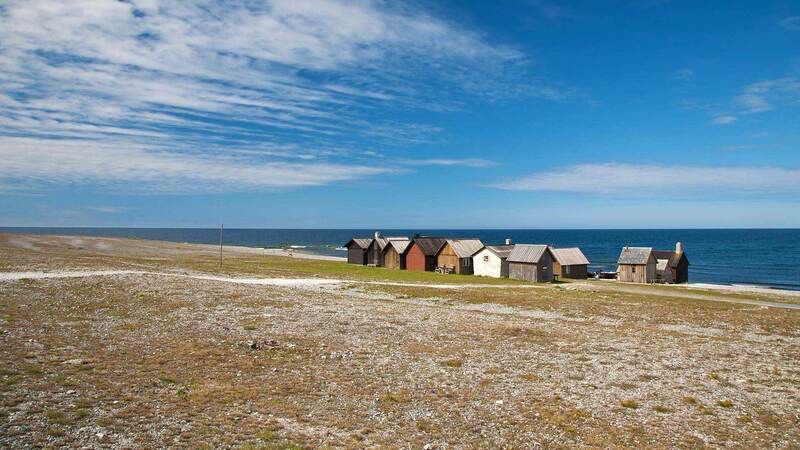 After the caving we recommend driving north and take the short ferry ride over to Fårö. All of Gotland is unique, but Fårö is extra special. The barren landscape, unique fields of sea stacks and the fabulous sandy beaches make this island a must-see. On the northwest of this small island you will find the famous Digerhuvud with hundreds of sea stacks, called “raukar” in Swedish. Over the centuries the lime stone here has eroded and left the most amazing creations. Driving distance approx. 185 km. There are more than 800 kilometers of beaches around Gotland and east Gotland is particularly famous for its beautiful beaches, so don´t forget to pack your swim suits today! At Åminne you will find a lovely shallow beach, perfectly fitted for children and Ljugarns beach, a bit further south, has been a popular hangout for sun and water enthusiasts since the late 19th century. Just a bit north of Ljugarn, in Folhammar, you can also find another area with great sea stacks. Another fun thing on today’s agenda could be a visit to Stall Dalhem, a farm where people of any age and experience can go horseback riding and at Gangvide Farm you can try canoeing, shorter horseback riding for kids and pet the farm animals. We also recommend a visit to the Gotland Train in Dalhem, where you can enjoy a ride in the steam engine train and experience how it used to be to travel by train in the old days. During the days when the train is not running it is instead possible to rent a velocipede trolley. Driving distance approx. 100 km. 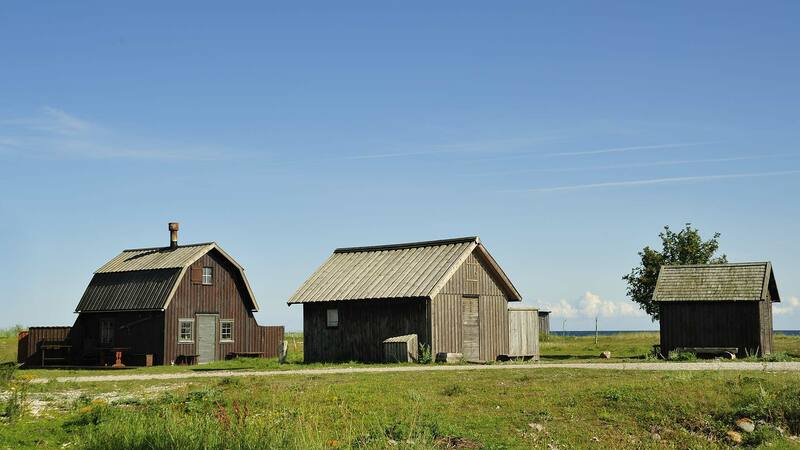 South Gotland offers an enchanting meadowland and beautiful green landscape. Here you will find an unspoilt farm landscape with small stone houses and farm animals grazing in stunning surroundings. 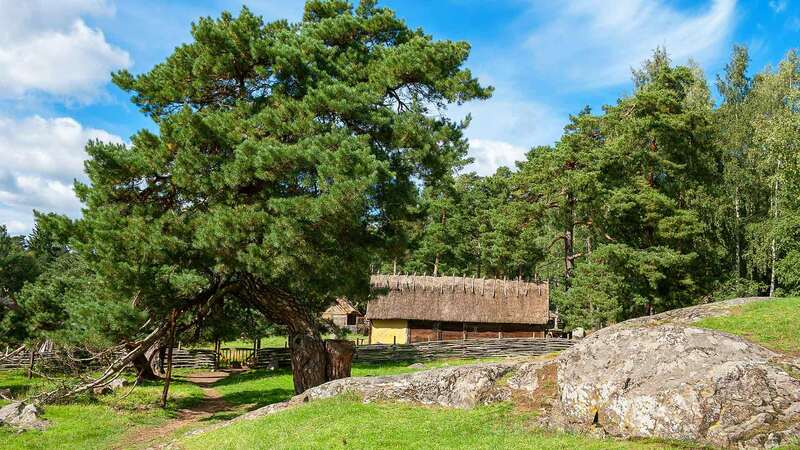 Visit the reconstructed Iron Age village Stavgard to see how the houses used to look in Gotland during the Iron Age or the Kattlund Museum which gives you a good idea on how people used to live on Gotland during the medieval times. 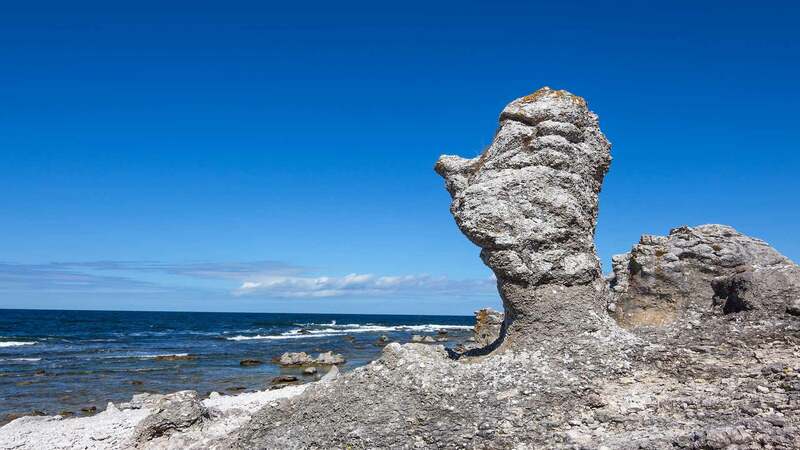 We also recommend a trip down to the south tip of Gotland where you find Hoburgsgubben, one of Gotland’s most famous sea stacks, shaped as the head of a man when looked at in the right angle. 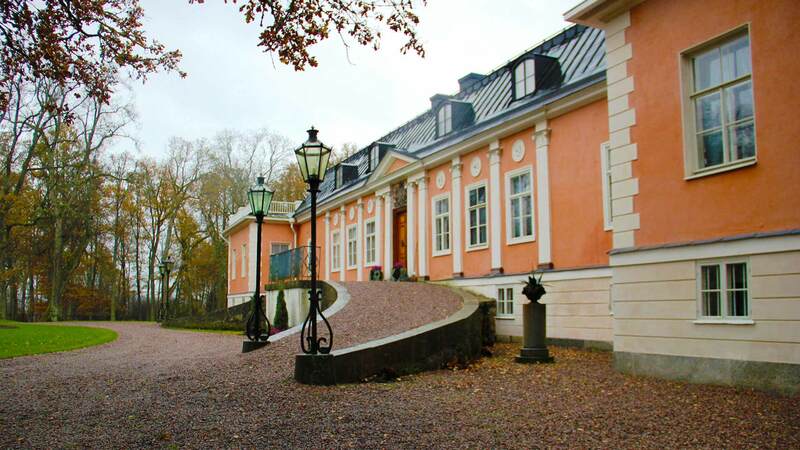 While here we also recommend a nice lunch at Majstregården which offers great wievs of the amazing scenery. 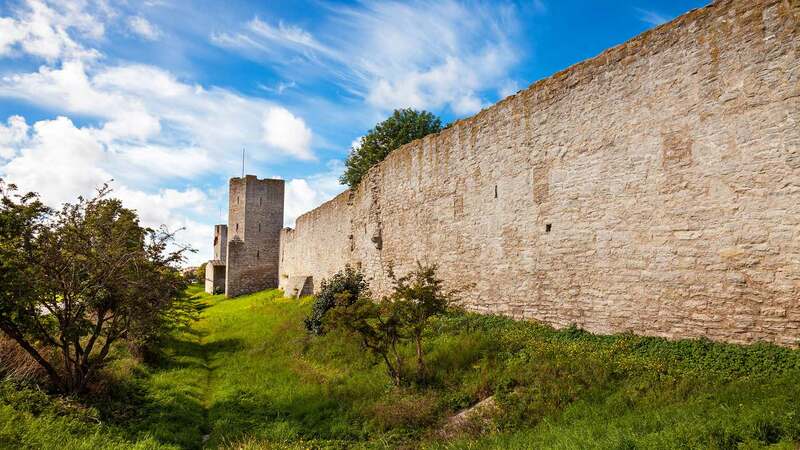 Visby, a UNESCO World Heritage Site, is renowned for its numerous medieval buildings and ruins surrounded by the 13th century Ringmuren (“Ring Wall”), measuring 3.4 kilometers long and 11 metres high! Take a stroll on the cobblestone streets, do some leisurely shopping in one of the many handcrafts shops or just sit back and relax at one of the many outdoor cafes. You can also visit the nearby Tofta Viking Village where you can enjoy a tour guided by a Viking, try activities such as archery, axe throwing or creating traditional Norse handcrafts. Tonight you will spend the last night in your cottage. Why not make use of the grill and throw a barbeque on the terrace and sit outside and eat while enjoying the nature. After you have packed your bags and cleaned the cottage you will take the ferry back to Nynäshamn. Sit back and relax as the ship sails through the Swedish archipelago. At arrival to Stockholm, return the rental car and check in to your centrally located hotel. Rest of the day is free to explore Stockholm with its many restaurants, cafes and bars. Driving distance approx. 105 km. Comfort: On this tour you will spend two nights at a three-star hotel in Stockholm and five nights at the Gotland Farmers cottage.. The Gotland Farmers cottages are a unique cooperation between the farmers of Gotland and the Swedish travel trade. The cottages keep a high, modern standard with an open design and are tastefully furnished and decorated. All of the cottages (70-90sqm) have 6 beds, 3 bedrooms with two single beds in each, fully equipped kitchen with an electric stove, refrigerator/freezer, microwave, dishwasher and coffee maker. All of the cottages also have an open fireplace, TV, bathroom with shower/WC, terrace with outdoor furniture and outdoor grill. * Extra nights and activities can be added by request; contact us for details. * This package can be customized to meet your needs; contact us for details. * For easier navigation, rent a GPS navigation system; contact us for further information.